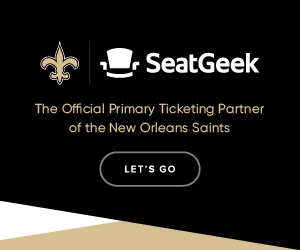 The Boycott Bowl is a music festival that celebrates our culture and benefits New Orleans musicians, chefs, bartenders, and the entire service industry rather than the NFL. 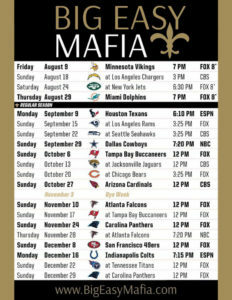 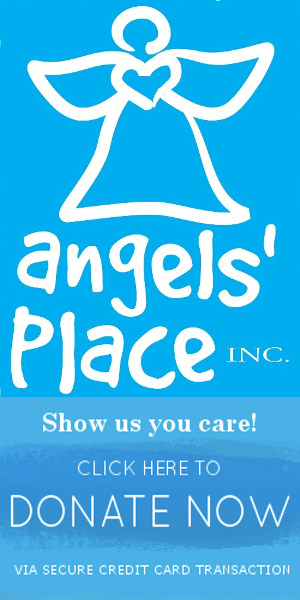 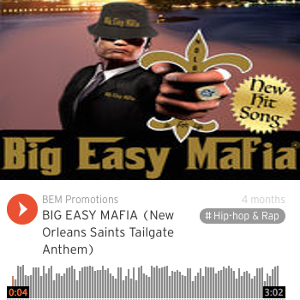 It will provide us an opportunity to do something to celebrate the Saints, our city, and the fans that we were wrongfully denied on January 20. 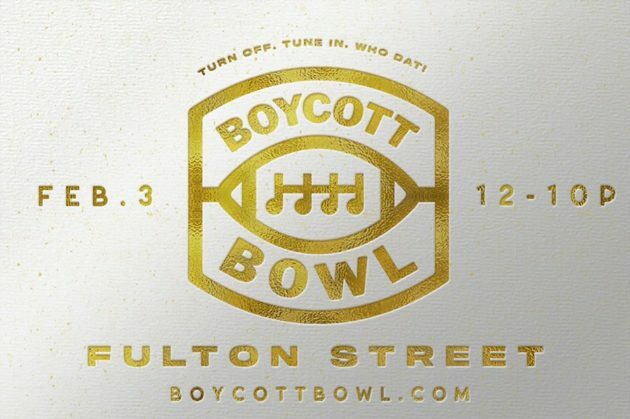 Boycott Bowl will be held on Fulton Street from Girod to Lafayette taking this boycott to the streets!!! 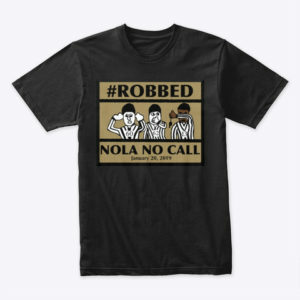 You can purchase the official “NOLA NO CALL” jersey patch and the T-shirt. 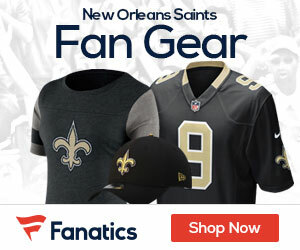 This is the exact patch that will be worn on gamely jerseys, shirts, costumes etc. 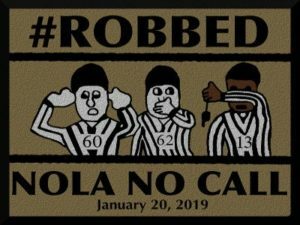 by all Diehard Saints fans during the 2019 season to express their disgust after the blatant “No Call”.